Wine bottles don’t have to sit empty in your garage, nor do you have to throw them away. Upcycle them into items that help make your garden grow or enhance the beauty of your outdoor spaces. Use caution as some of these ideas require the wine bottles to be cut. 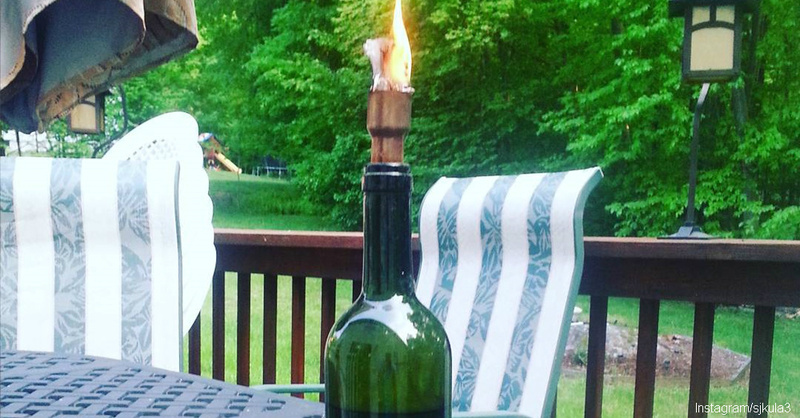 Cut off the neck of your wine bottles and fill them with citronella wax. Place a wick down the middle and you have a stylish way to light the night while repelling insects. Garden ornaments sparkle in the sun whether you choose to etch the glass or cut out the round bottom and hang it from your porch. 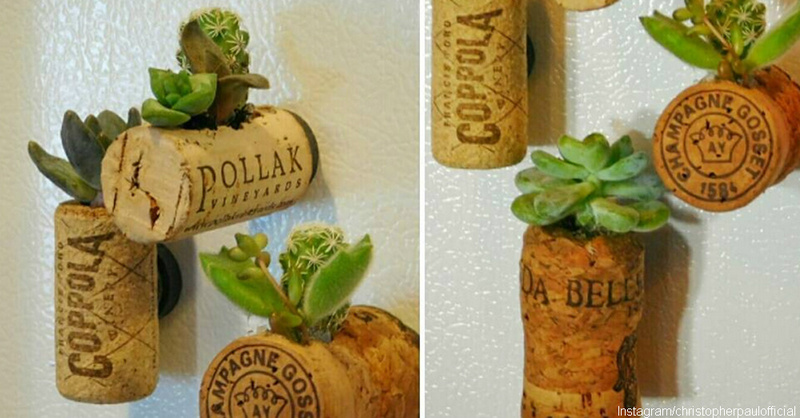 Turn corks into mini-planters for succulents. When they grow bigger, transfer the succulents to larger pots or vases made from cut wine bottles. 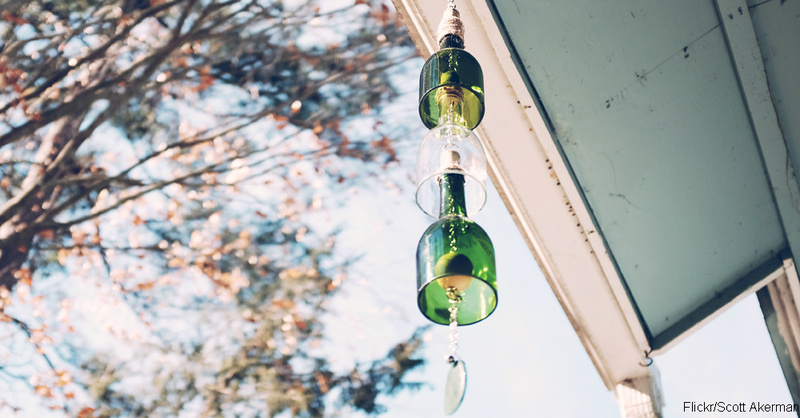 Cut out the bottoms of wine bottles to use the top parts as hangers for wind chimes. 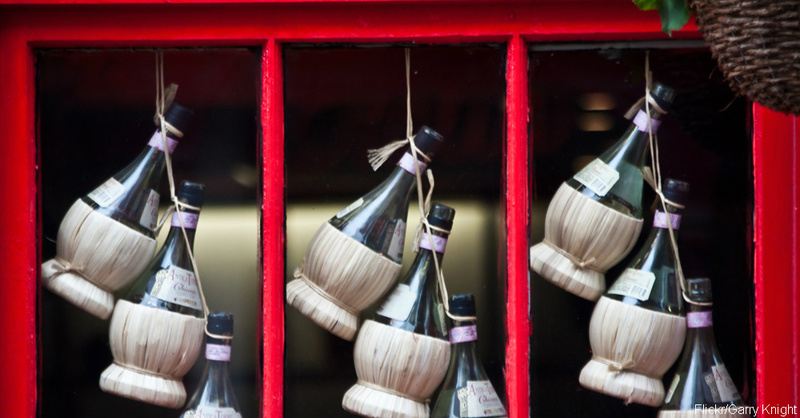 The glass from other bottles serve as the noisemakers when they clang together on a breezy day.